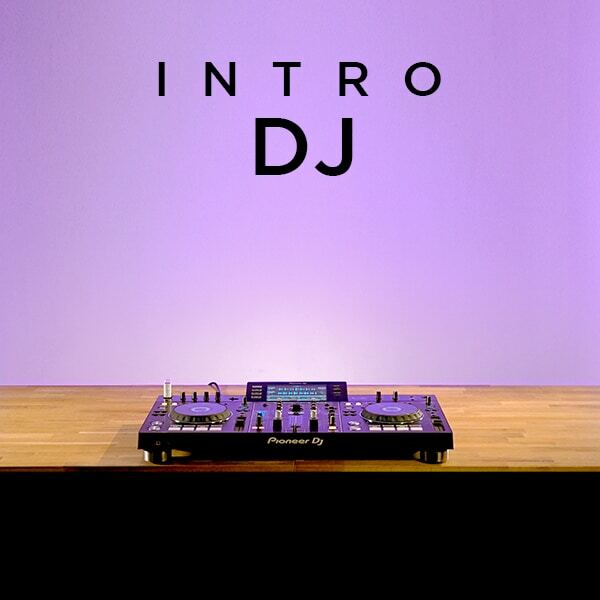 Your first step in modern electronic music performance. 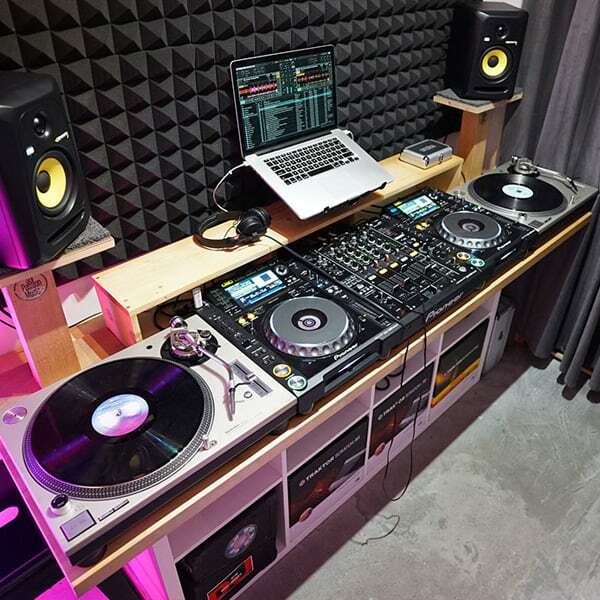 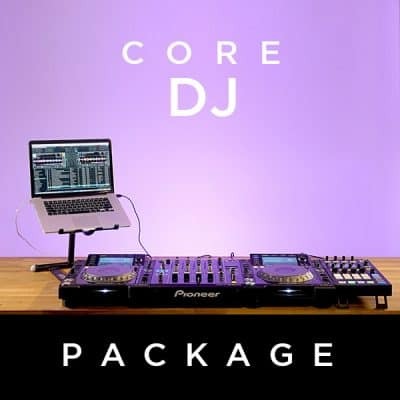 Starting from little or no experience, students will learn the necessary skills & knowledge essential for building a solid foundation in the art of DJ’ing. 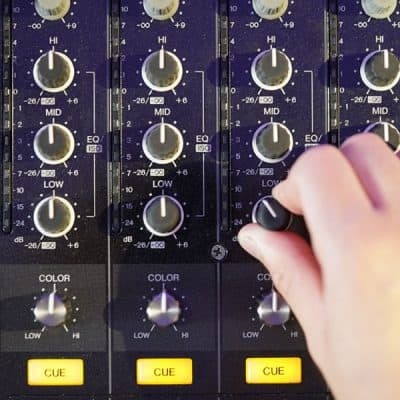 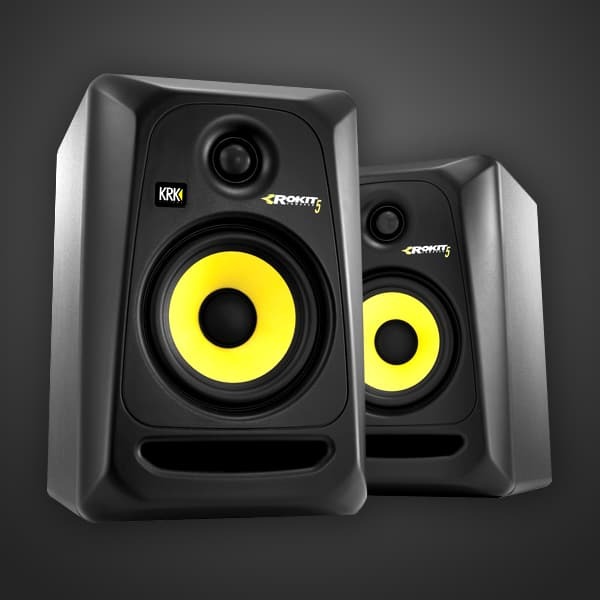 Learn the critical fundamentals of the mixing process & the music theory behind it. 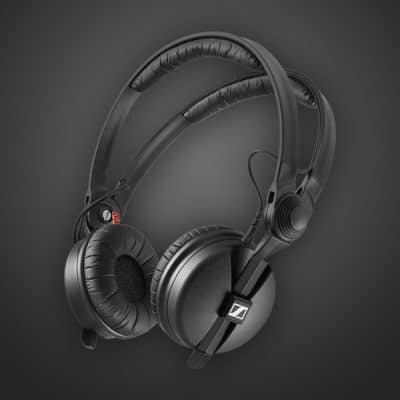 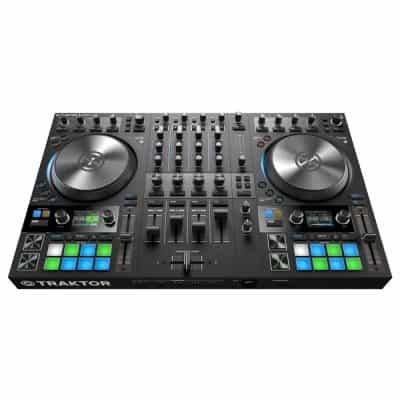 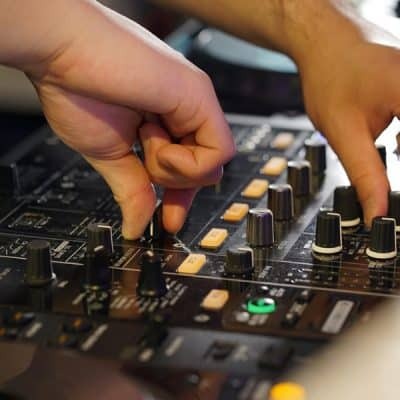 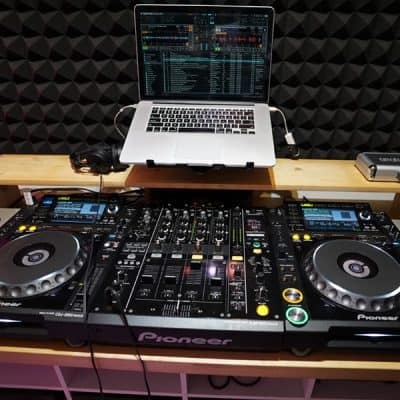 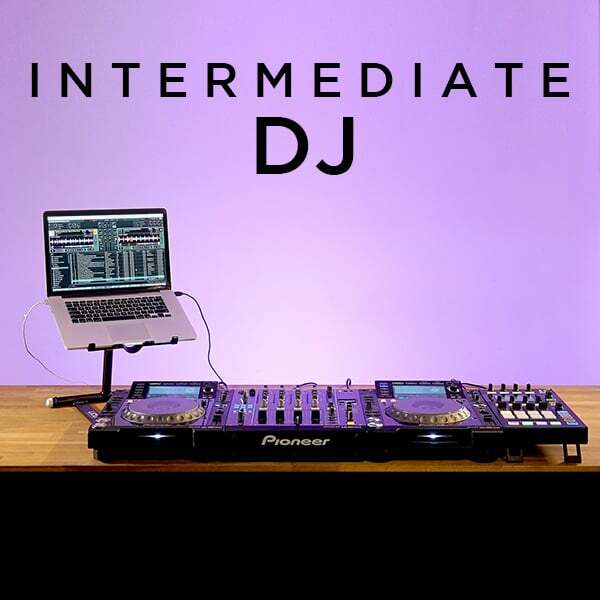 Students will also get comfortable with the basic controls of DJ’ing on professional club grade equipment. 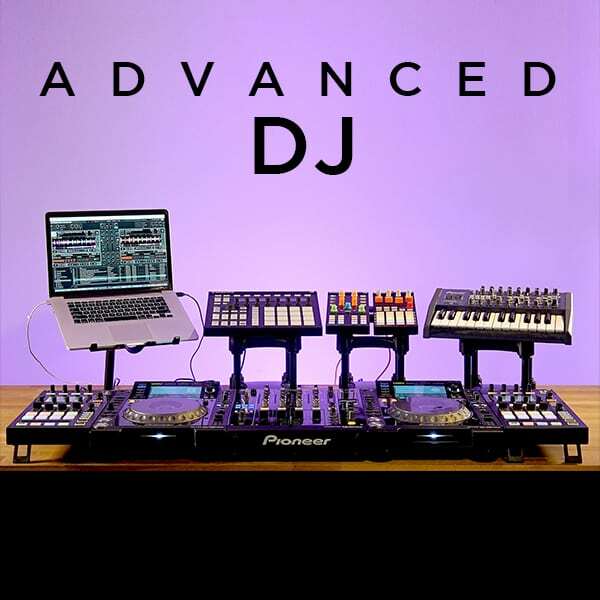 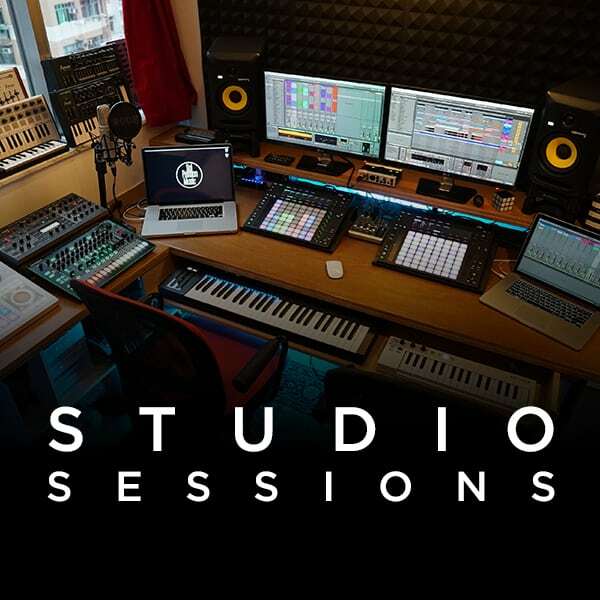 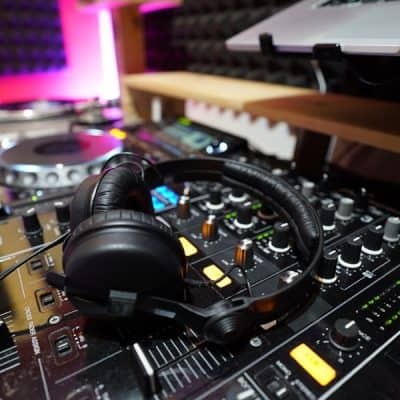 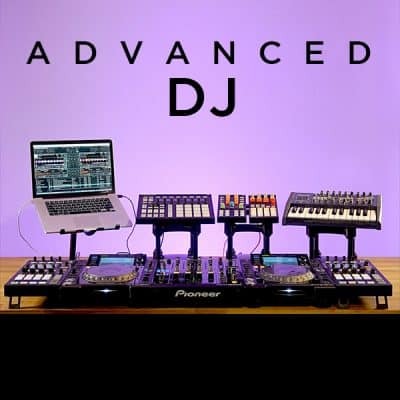 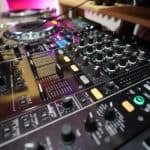 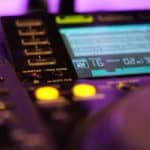 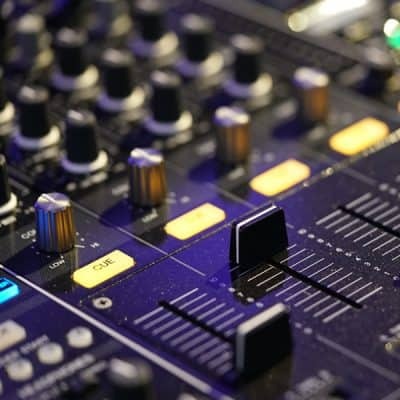 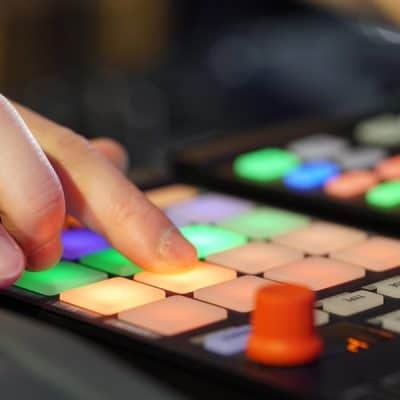 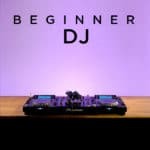 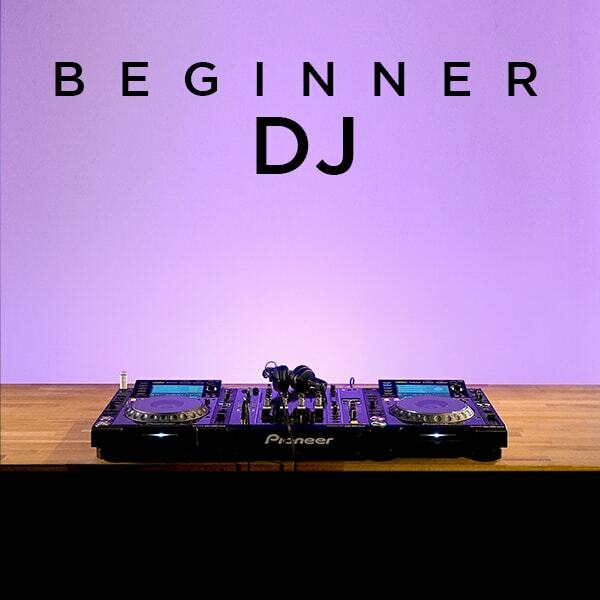 This fun, hands on beginner’s module will build the key skills every DJ must have and strive to master.